FPC hosts a vibrant intergenerational MOPS ministry that meets during the school year. 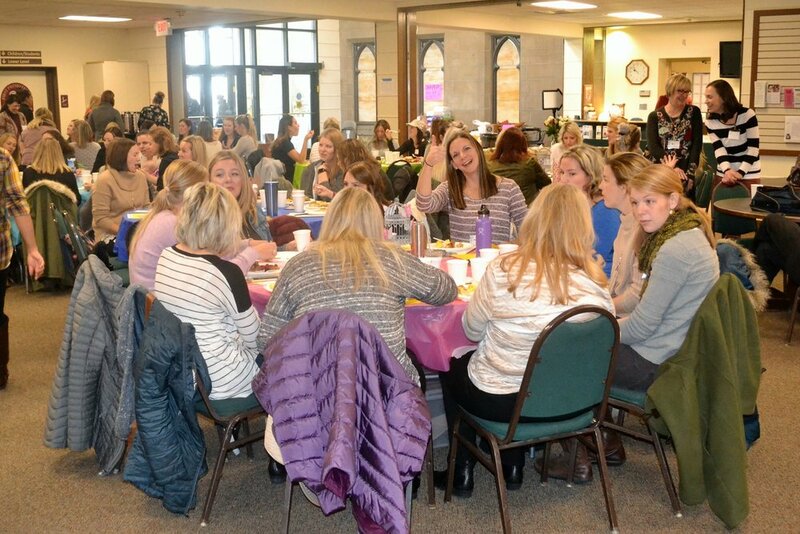 We hold a monthly large Tuesday morning gathering of all the moms, with childcare provided, at which we share, eat, enjoy a program and have a time for discussion. For those interested, we hold a weekly Bible study on Thursday mornings. For more information contact Elizabeth Richardson or check out the MOPS International web site.